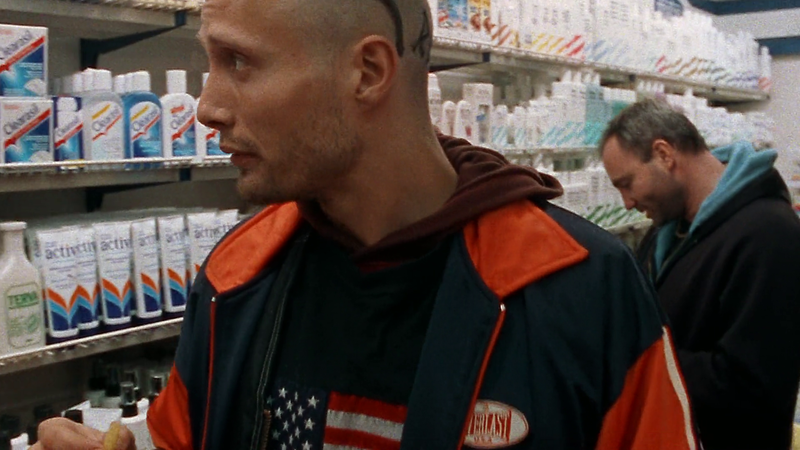 Frank (Kim Bodnia) and Tonny (Mads Mikkelsen) take a trip to Matas, a local drugstore. Lots of personal care/beauty products can be seen. 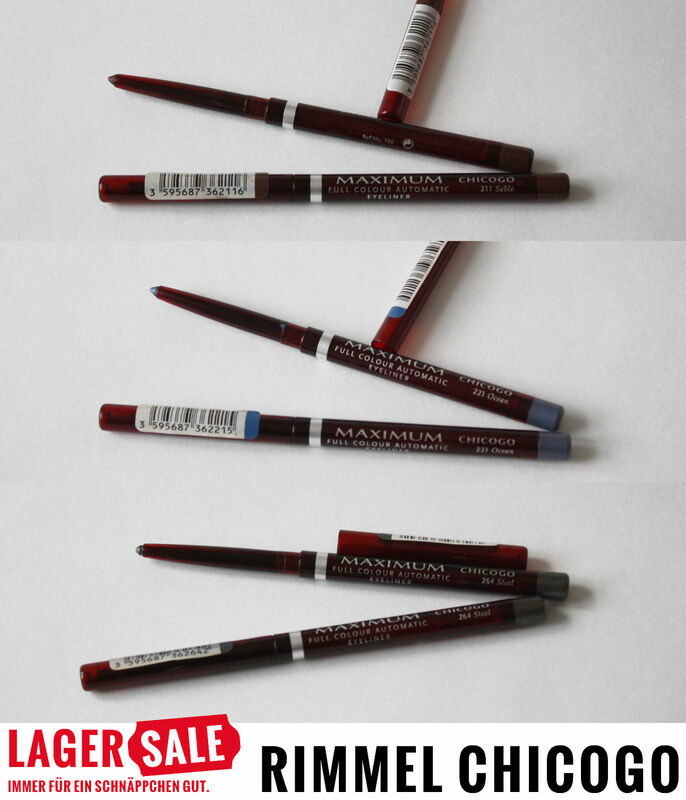 Matas products, with the trademark striped packaging, are on the shelves of a whole aisle. 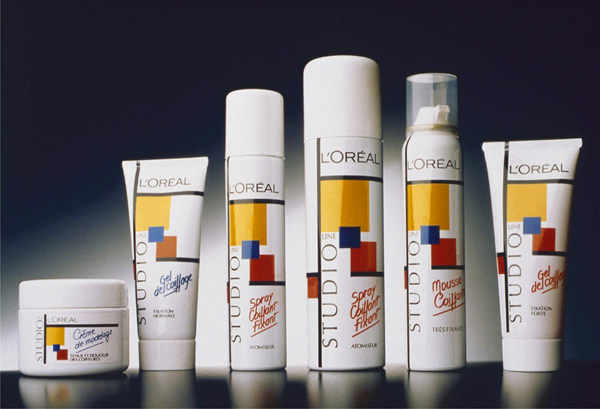 A staple of 1990s hair-styling – L’Oreal Studio Line hair products, with the lovely white, yellow, black, red and blue packaging – can be seen, too. 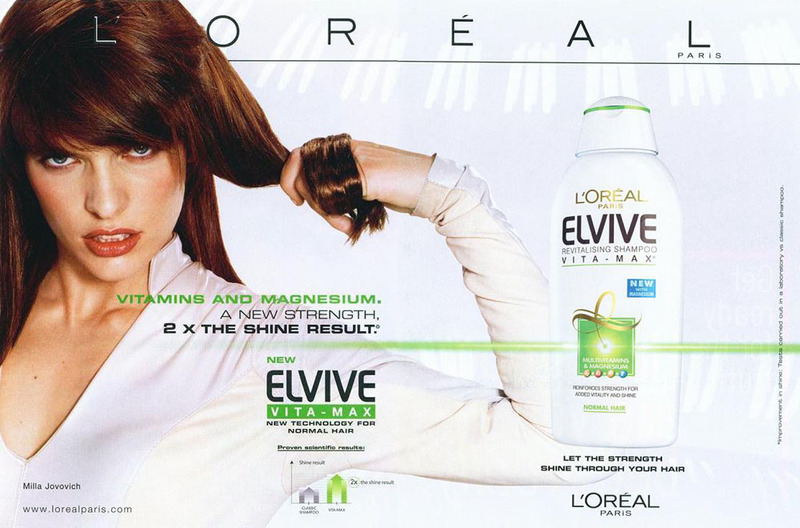 Another classic drugstore line – L’Oreal Elvive haircare – can be spotted on the shelves. Clearasil acne and marks treatment line has its place on the shelves, too. Apparently, Chicogo was the brand name with which Rimmel marketed its products in Germany and other Northern European country. 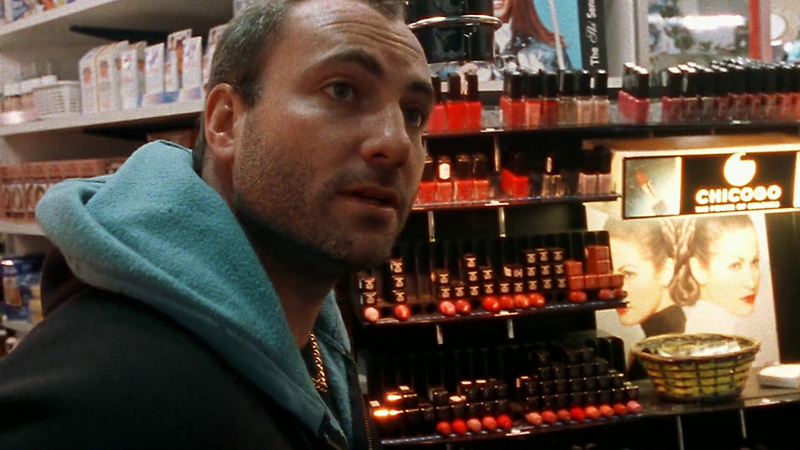 The counter in the drugstore visited by Frank and Tonny has got lipsticks and nail polishes.